The book of Genesis lays the groundwork for the Christian belief system. Therefore, we need a correct understanding of Genesis in order to understand our identity, our responsibility, and our future. The book of Genesis lays the groundwork for the Christian belief system. 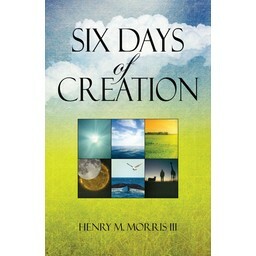 It is the foundation of everything that God has undertaken on behalf of humanity. Therefore, we need a correct understanding of Genesis in order to understand our identity, our responsibility, and our future. 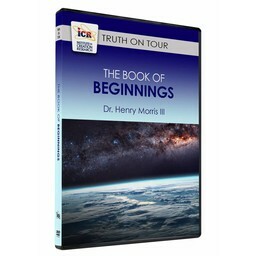 Should we treat the Genesis account as historical fact? Should we believe in a literal creation? What does Genesis say about what and how God created? 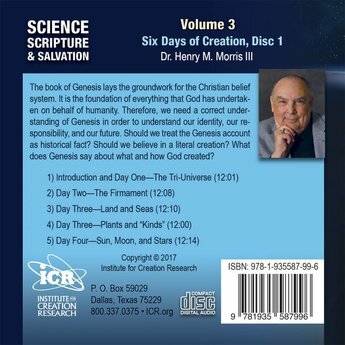 If you prefer, this resource, Science, Scripture, and Salvation Vol 3, Disk 1, is also available in digital form and can be downloaded now.